Welcome to Noodles On The Wall Productions, home to creative noodles with a story. Scroll down to see our latest projects flying out of the pot. 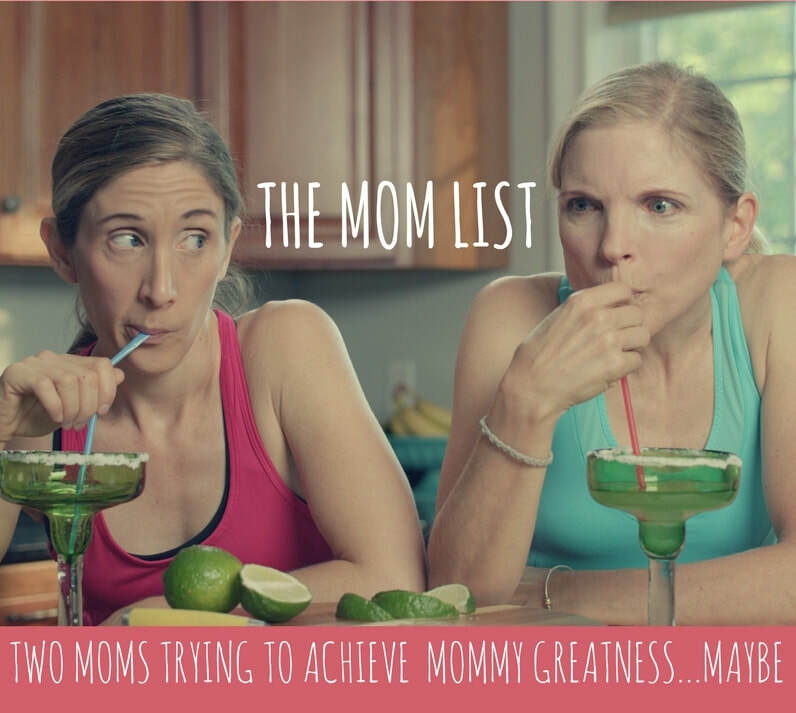 A comedy about two overzealous and self-sabotaging Moms trying to achieve Mommy greatness through a parenting guru. Check it out HERE. An animated short about a bird named Pluckaploo who goes on a musical journey trying to find other Pluckaploo. An inside look on how a drum circle connects people through the power of rhythm.